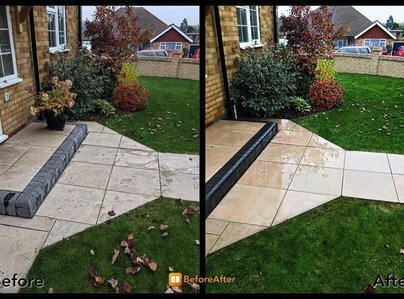 After investing often thousands of pounds in a new driveway or patio, many people are disappointed, only a few years later at how their paving looks, or how difficult and time consuming it is to maintain. This is where Aquadrain Environmental can help, not only are we an experienced company, we also have the correct professional equipment to do the job quickly, without unnecessary mess or upheaval. 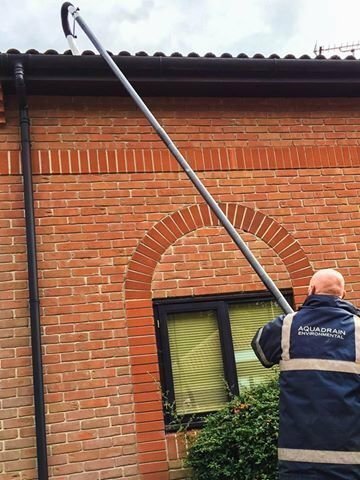 We are ideally situated to provide a quality local service to Essex and London. 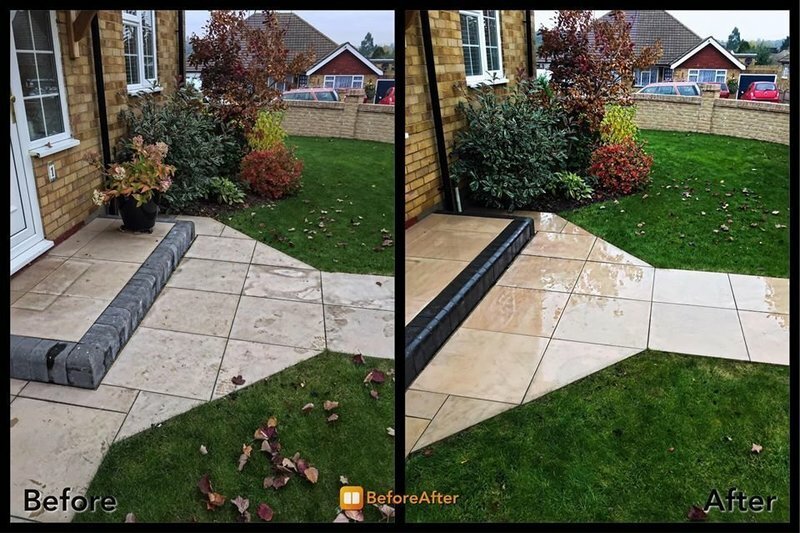 Our range of services will clean, restore and protect a number of surfaces including, natural stone, concrete, block paving, tarmac and imprinted concrete. Please call us now for free, friendly advice, or to arrange a quotation on 01277 822553 / 07743 828035 or you can also send your request online by completing our online enquiry form. My resin driveway and patio needed cleaning - repairing and sealing. I contacted Jay for a quote. His price was extremely competitive - the workmanship was first class - time keeping excellent. Jay and his two sons were pleasant and most cooperative. All in all complete satisfaction and I would strongly recommend his services. Arrived quickly. 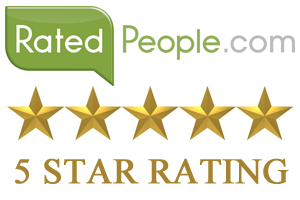 Polite, professional and got the job done in the minimum amount of time. Highly recommended. Had a brand new patrio driveway - the results was great, turned up on time and date scheduled.